Gallagher's Chimney Service – Your Chimney Safety, My Top Priority! Welcome to our home and hearth online. Your chimney safety is my top priority as a certified chimney sweep serving homeowners in Delaware County and the surrounding area. 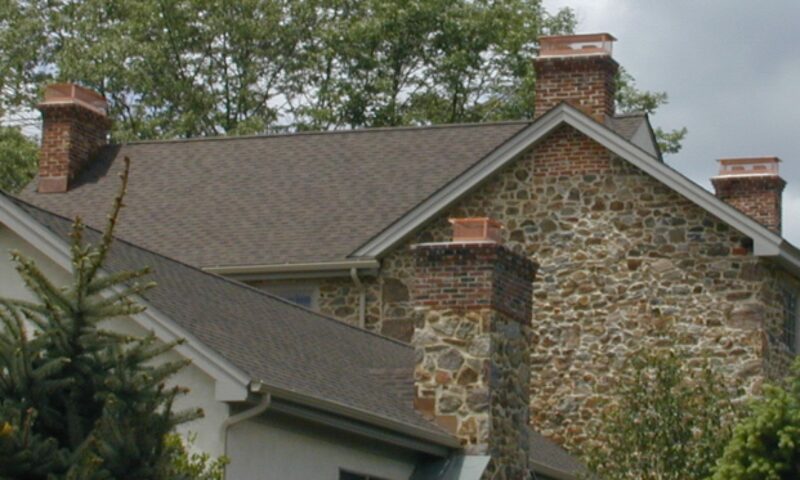 Barney Gallagher is the owner-operator of Gallagher’s Chimney Service, offering a full range of chimney inspections and repair services at a fair price for homeowners in the Delaware County area. Gallagher’s Chimney Service is a company whose main mission is to provide homeowners chimney inspections to make sure your chimneys are safe to use. Barney Gallagher is the owner/operator and makes it his priority to perform chimney cleaning & inspections thoroughly and provide solutions for safety issues he uncovers. He provides a fair price for the work he can do for you, and he refers what is beyond the scope of his expertise (such as gas log or woodstove inserts, or rebuilding masonry) to those who can help you.